Today sees the launch of Crabtree & Evelyn’s new Nail Lacquers. The quintessentially British brand, known for it’s amazing array of soaps and hand-washes, have taken the beauty world by surprise with the announcement that they’re branching into polishes. Considering that they’re fast drying, free from toxins like formaldehyde and they’re only £6, the only gripe I have is that they haven’t always been around. The 21 shades come in a range of covetable colours that you’ll never tire of, from apple reds, golds and snow whites to midnight and sky blues, there’s something for every mood and everyone. 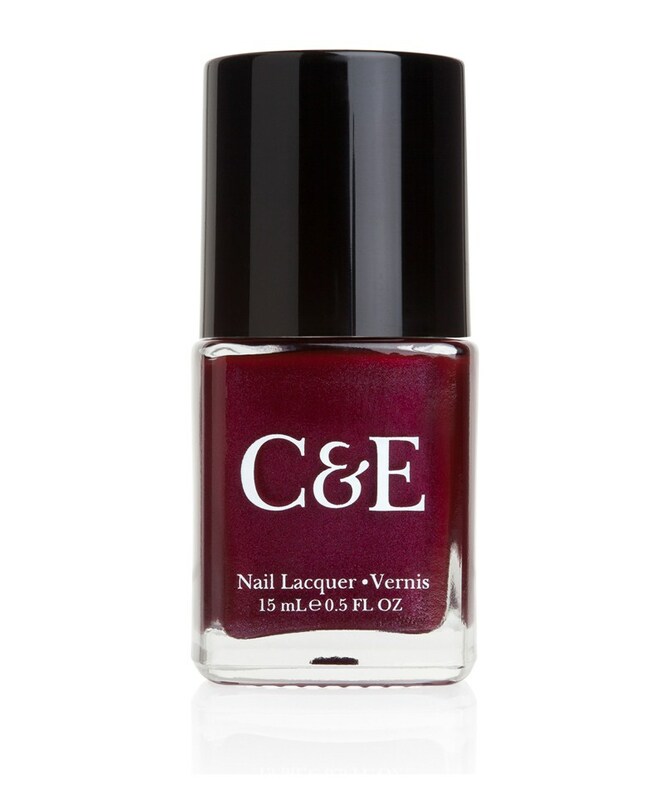 Though the C&E polishes won’t be on shelves until September 19th, they’re available online from today and considering four of them have already sold out, you’d better hurry; I’m getting mine now! 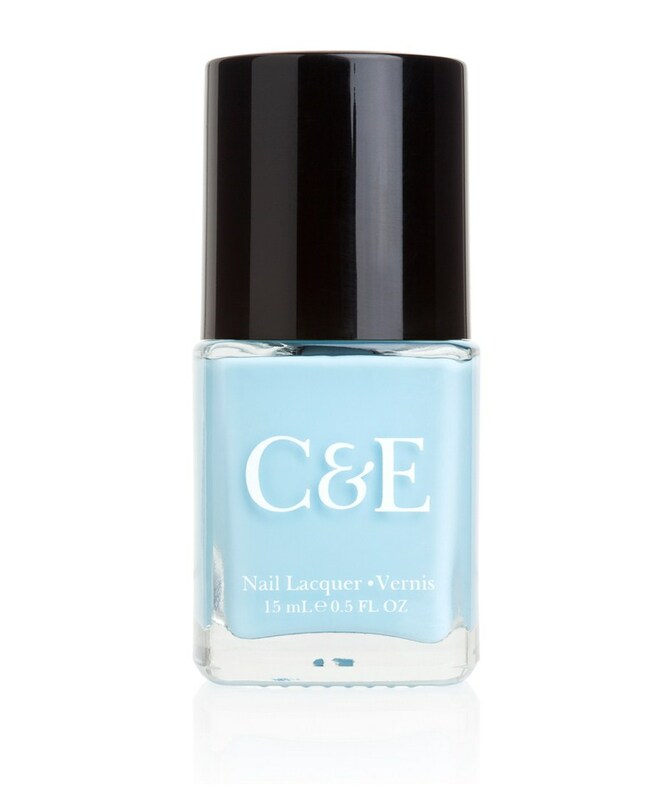 C&E Nail Lacquer, £6. Available at Crabtree & Evelyn.